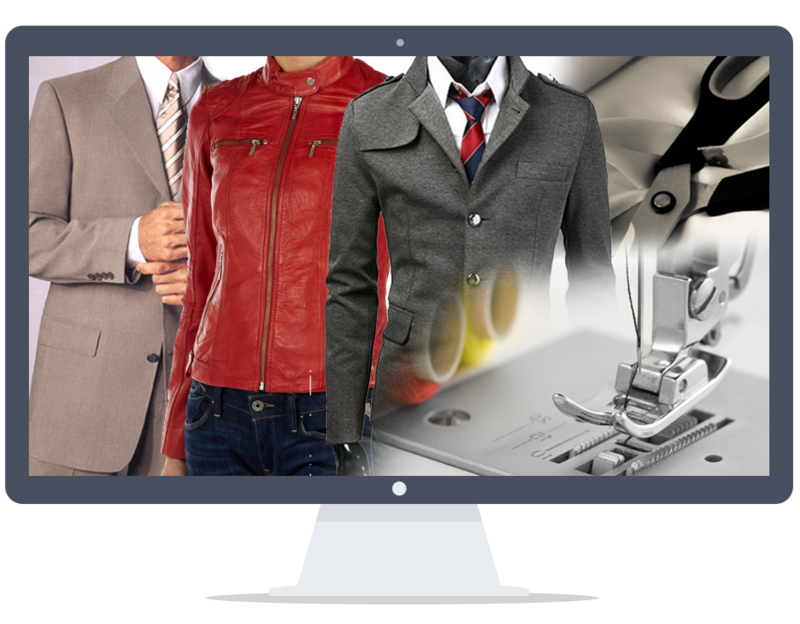 Do you love a particular coat, suit or jacket and wish it fitted better? 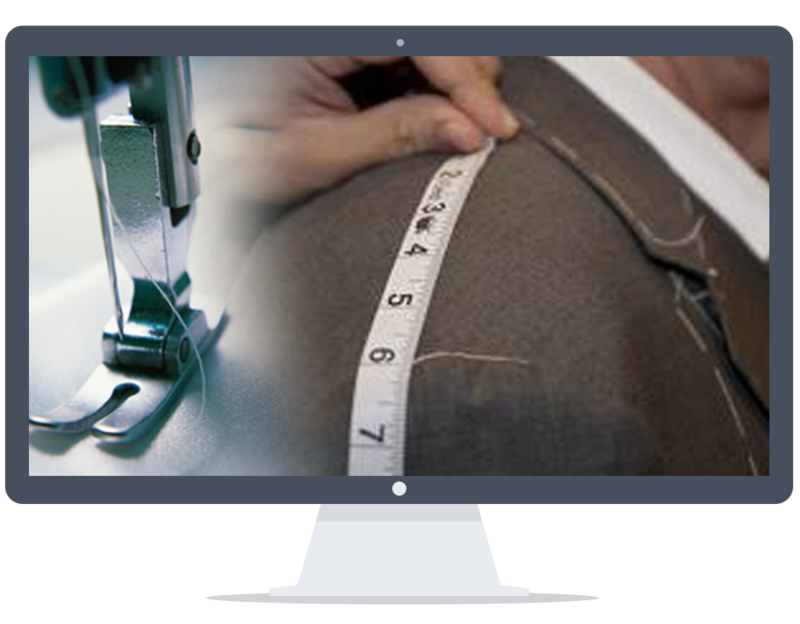 Let our expert tailor alter it to fit you perfectly. After all, your looks speak for you.